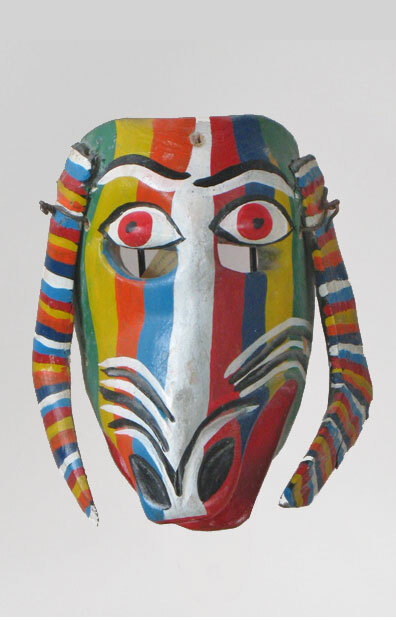 Here is a well designed and colored Guru mask. 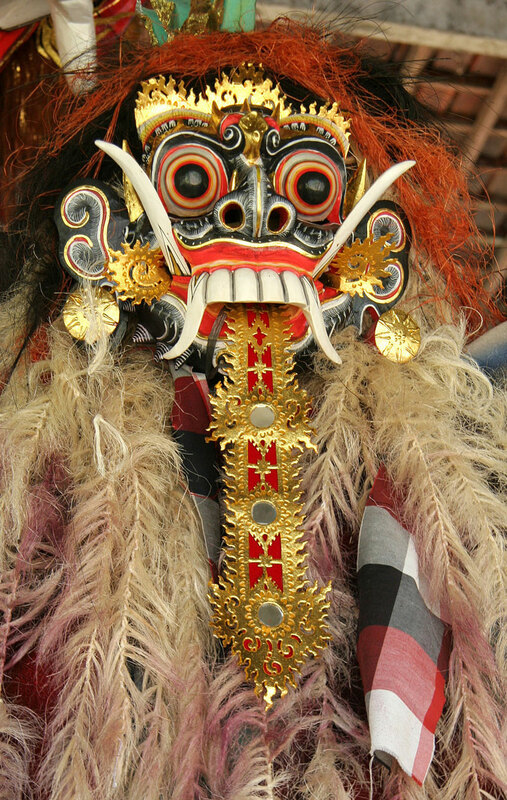 It is a little different than others, but at the same time, very much in the classic tradition. 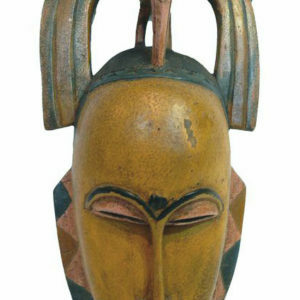 Guru mask makers like to express themselves artistically. 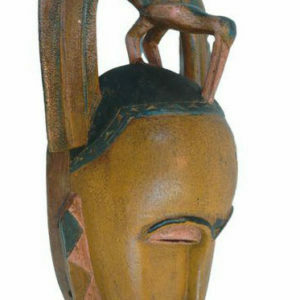 But it is not authentic and made for commercial purposes only, which lowers the price greatly. 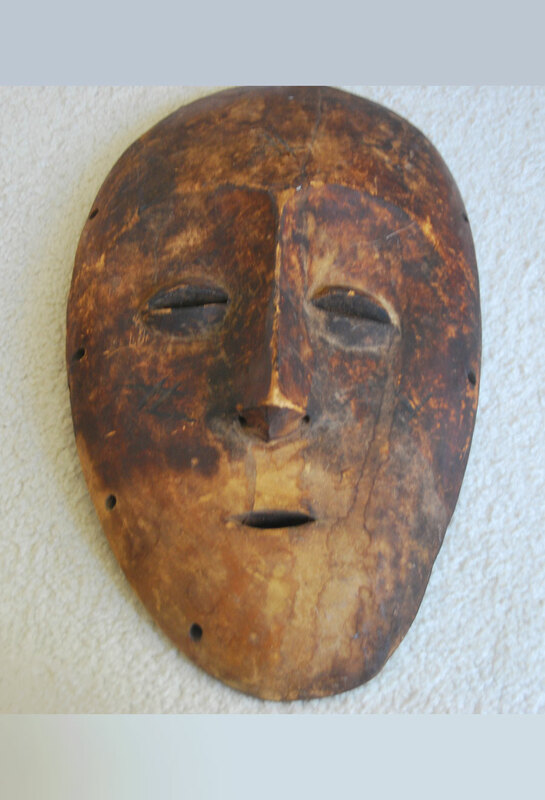 Go to the vendor’s page where you’ll see the sale price, plus more photos and information. 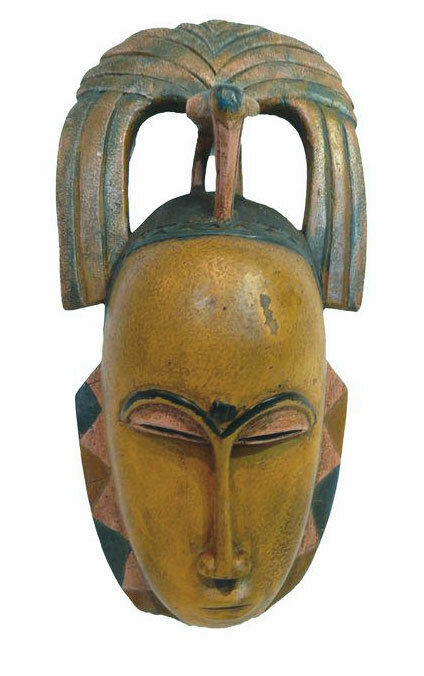 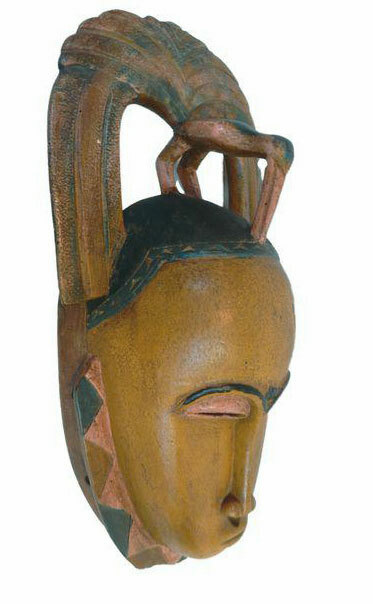 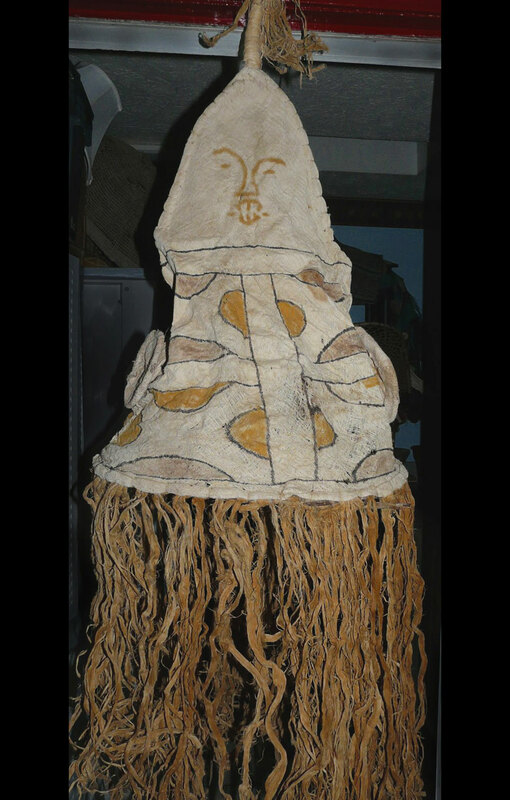 Guru mask from the Ivory Coast have long been favorites of collectors, especially in the USA.